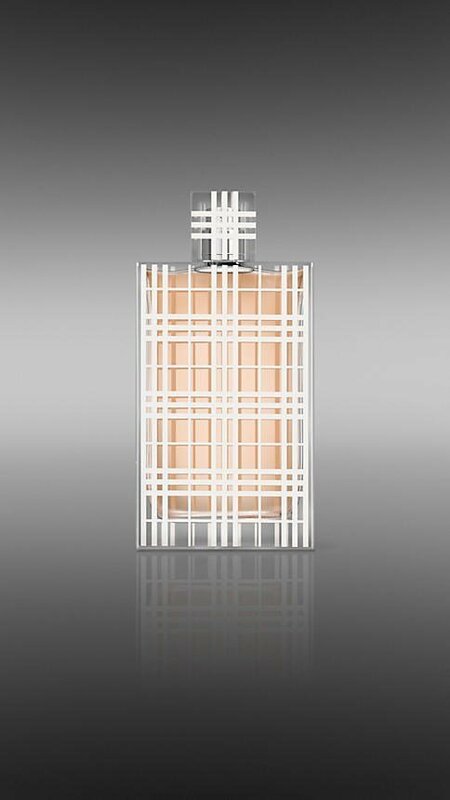 Brit for Women (Eau de Toilette) is a popular perfume by Burberry for women and was released in 2004. The scent is sweet-fruity. It is still in production. 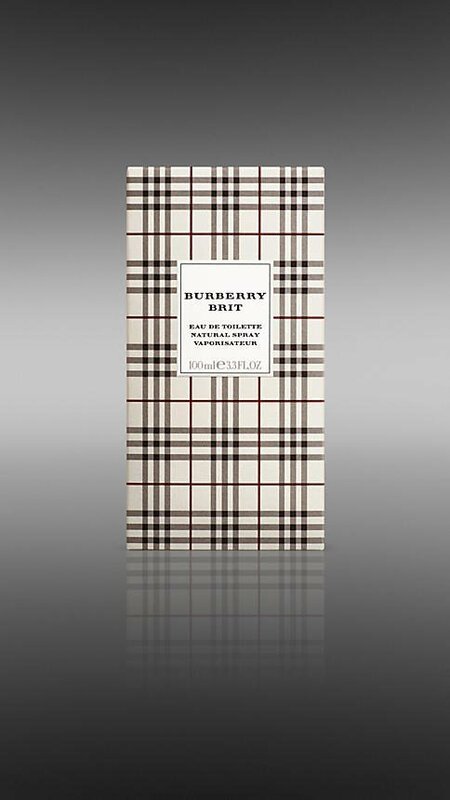 This is a variant of the perfume Brit for Women (Eau de Parfum) by Burberry, which differs in concentration. I put this on earlier in the day. I sniffed my wrist a few hours later, and I had to wrack my brain to remember what I put on. Then I remembered after looking at the bottle sitting on my bathroom counter. This is not a distinct perfume at all. I DO like it; it's a nice spicy, creamy perfume that's great for cool weather. However, you could slap on a celebrity name or a brand like Hugo Boss on the label and I wouldn't know the difference. Longevity is between 4 to 6 hours on me. 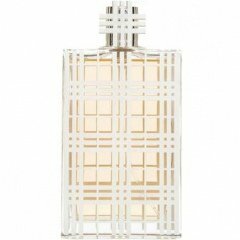 Write the first Review for Brit for Women (Eau de Toilette)!